Media v Trade cricket, SuperBreak at the races, Axis in Ottawa, Caribtours’ gala dinner glamour, Carnival kids’ club, Travel ’cupcake’ Counsellors. 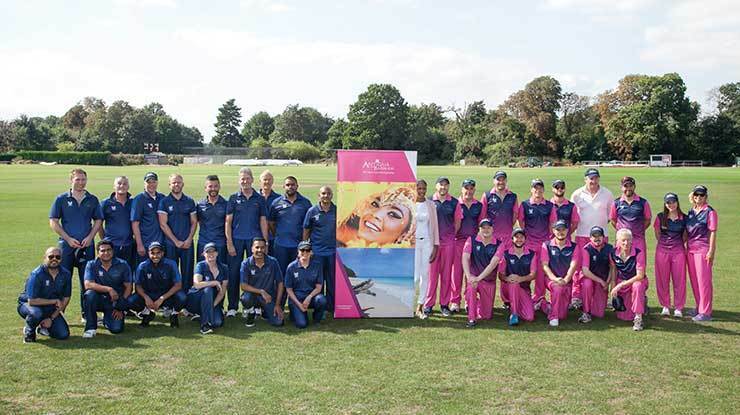 The Antigua and Barbuda Tourism Authority held a “Media versus Trade” cricket tournament at Richmond Cricket Club. The match was followed by an Antiguan BBQ with an authentic steel band providing the tunes. Well done to the winning media team, pictured in pink! 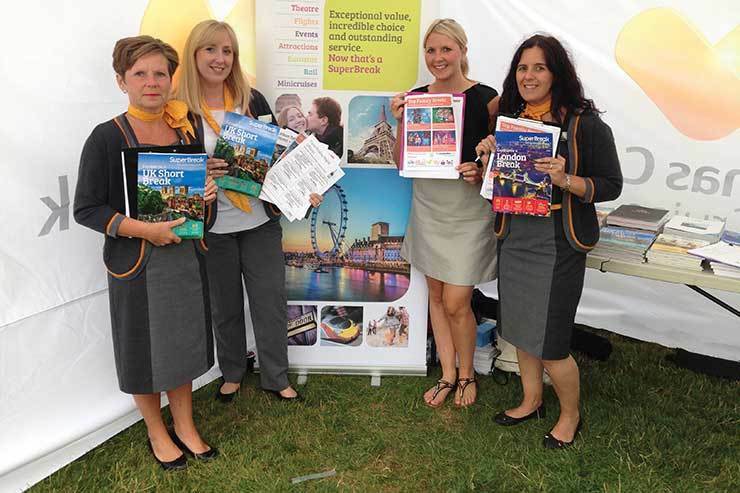 SuperBreak attended a family day at the Beverley Racecourse with four Thomas Cook Co-operative Travel stores. From left: Caroline Garret, Claire Tuck, SuperBreak’s Kelly Giblin and Natasha Emms. 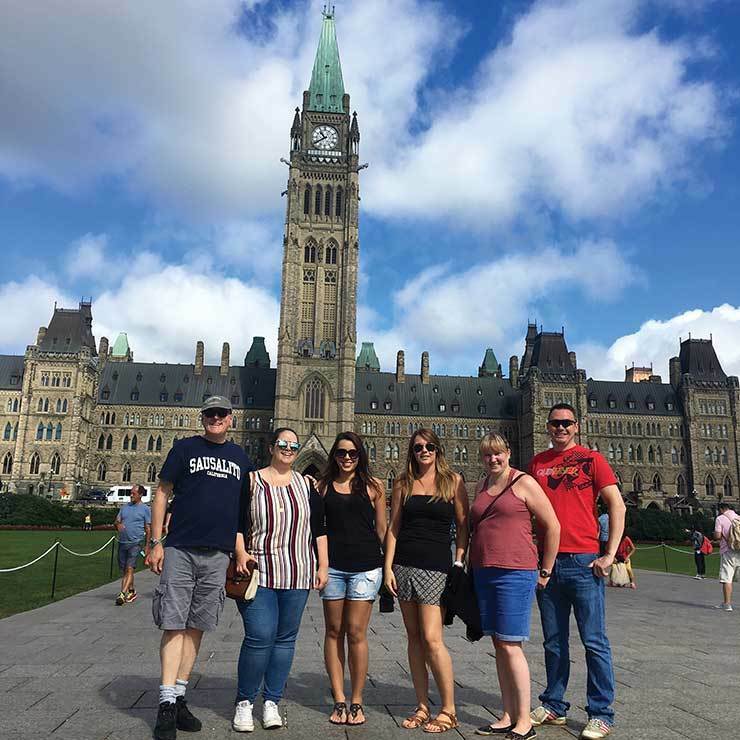 Axis Travel Marketing treated a group of operators on a summer fam to Ottawa, Canada, where they took part in a bike ride along the Rideau Canal, experienced water rafting and got stuck into a gourmet food tour of the city’s best restaurants and craft beers. Caribtours’ gala dinner, agent awards and brochure launch took place at Claridge’s in London. 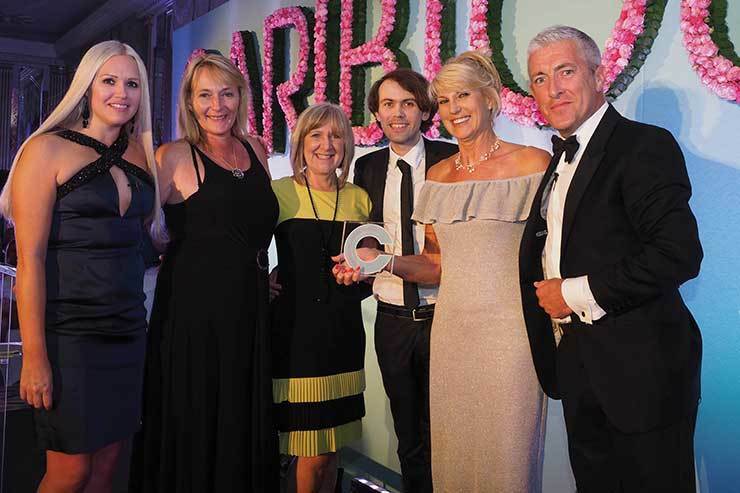 Pictured are staff from TravelTime World, who picked up the award for the highest increase in sales from Caribtours boss Paul Cleary (right). Carnival UK organised two “bring your children to work days” at its Southampton offices. 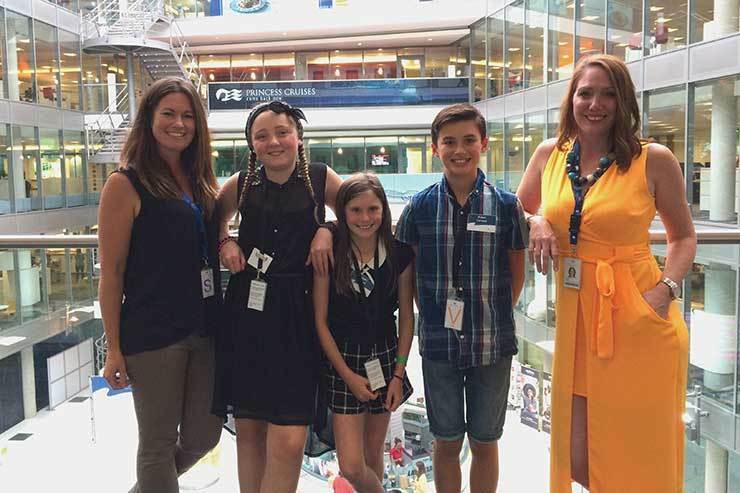 Pictured is Karen Farndell (left), sales manager at Princess Cruises, with her daughter Imogen and son Aidan, and Zoe Scott, major account manager at Princess Cruises, with her daughter Millie (second left). 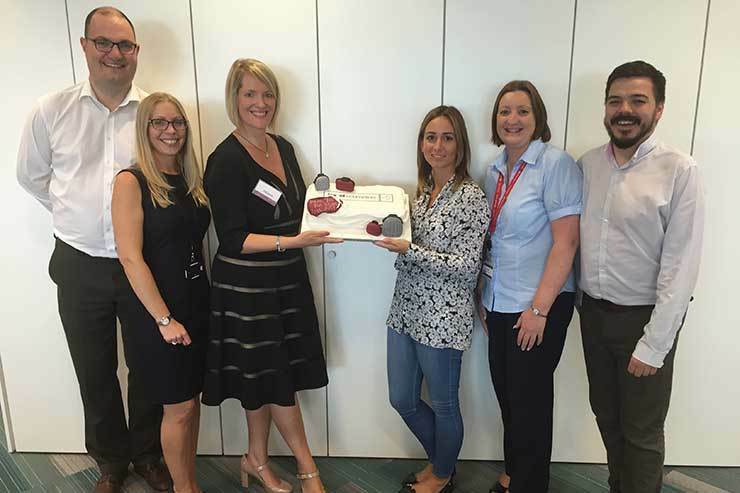 Travel Counsellors support team were surprised by a delivery of 300 personalised cupcakes as a thank you for their assistance during the administration of the Lowcosttravelgroup. The gesture was spearheaded by Helen Kirkham (centre left) and fellow counsellor Michelle Hallett (centre right).